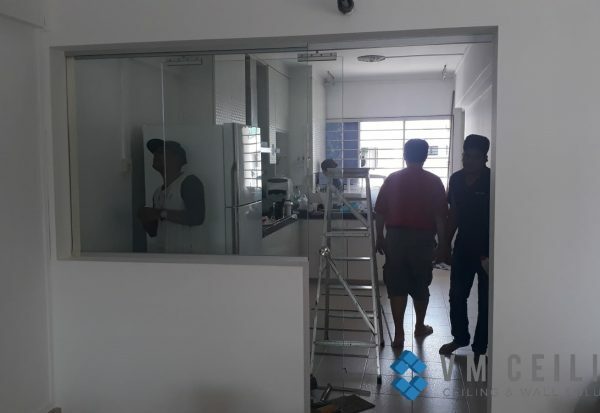 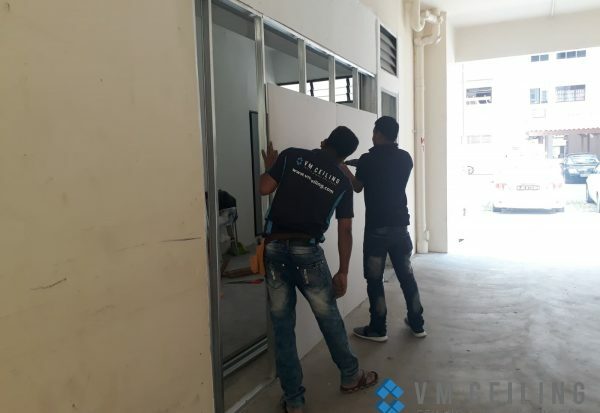 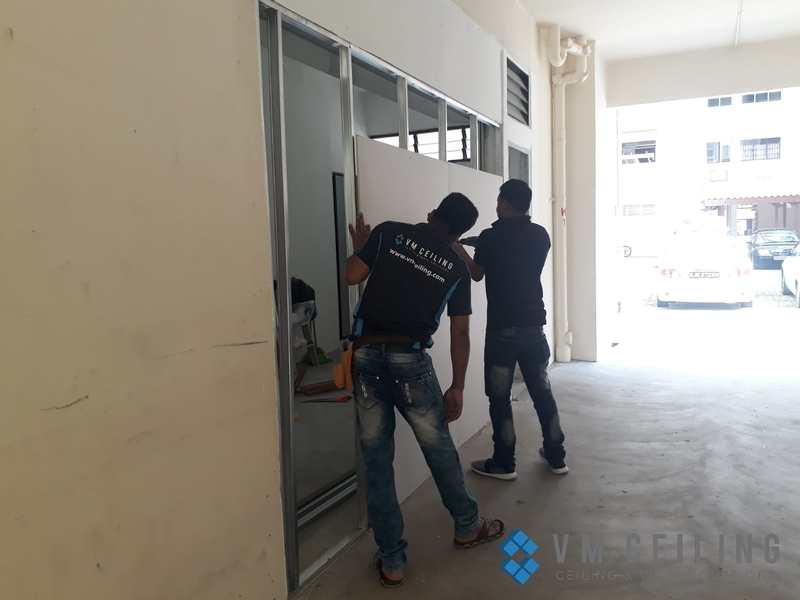 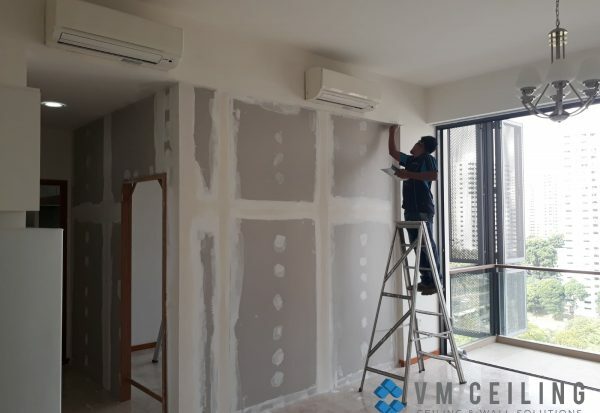 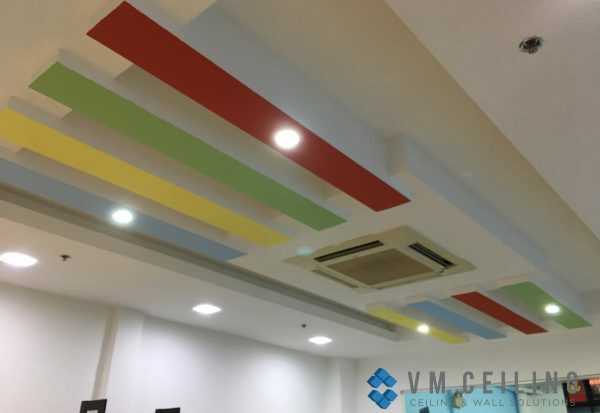 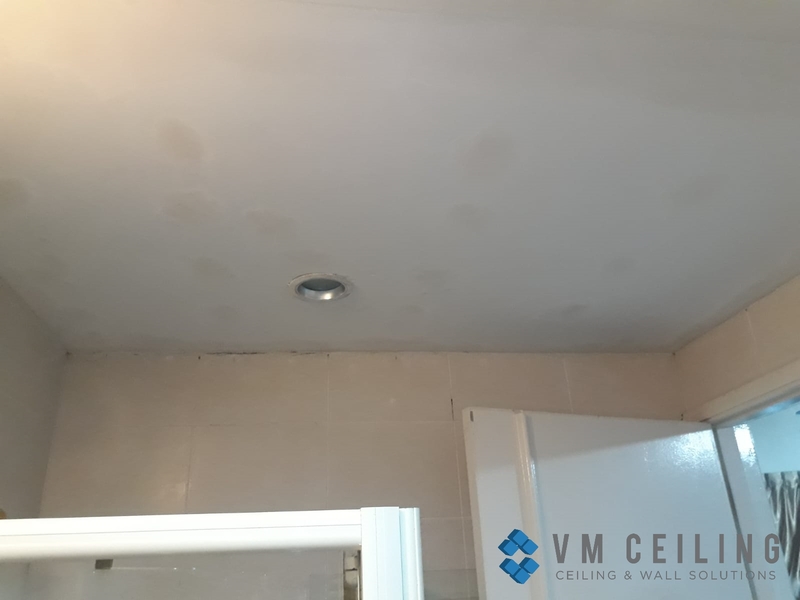 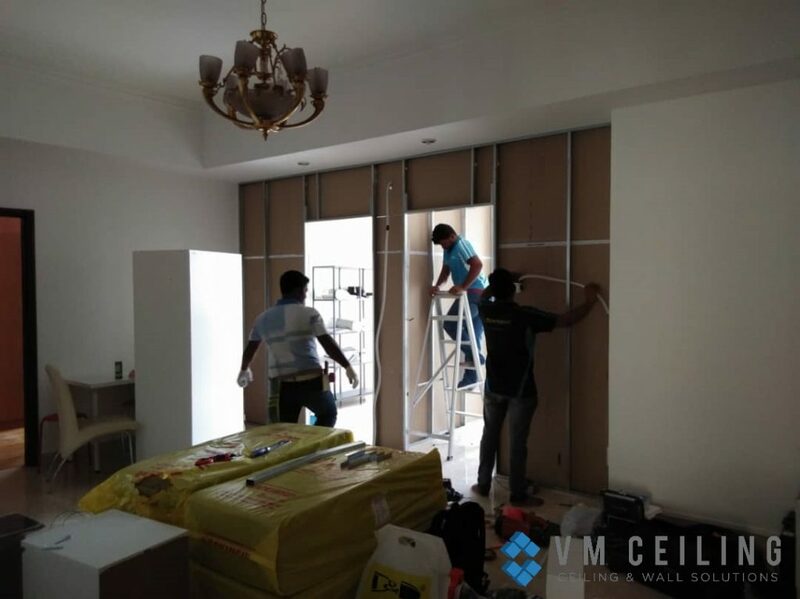 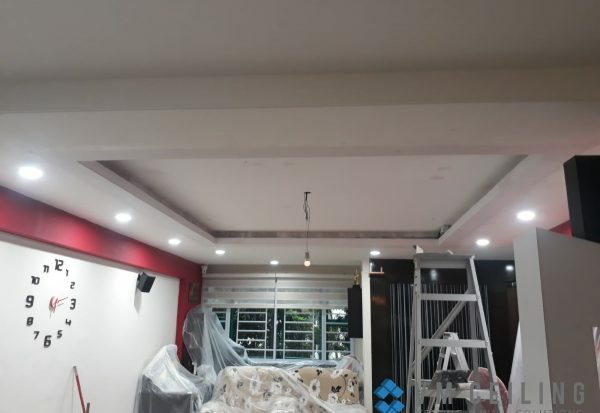 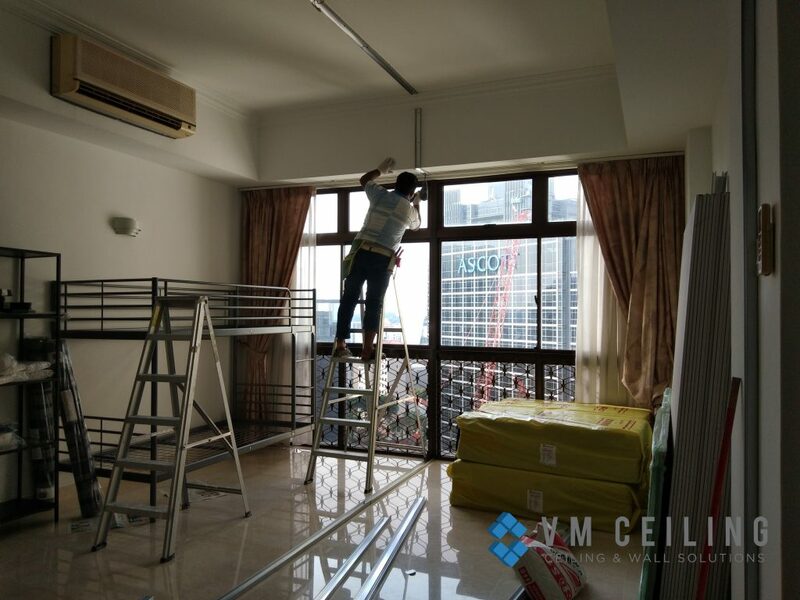 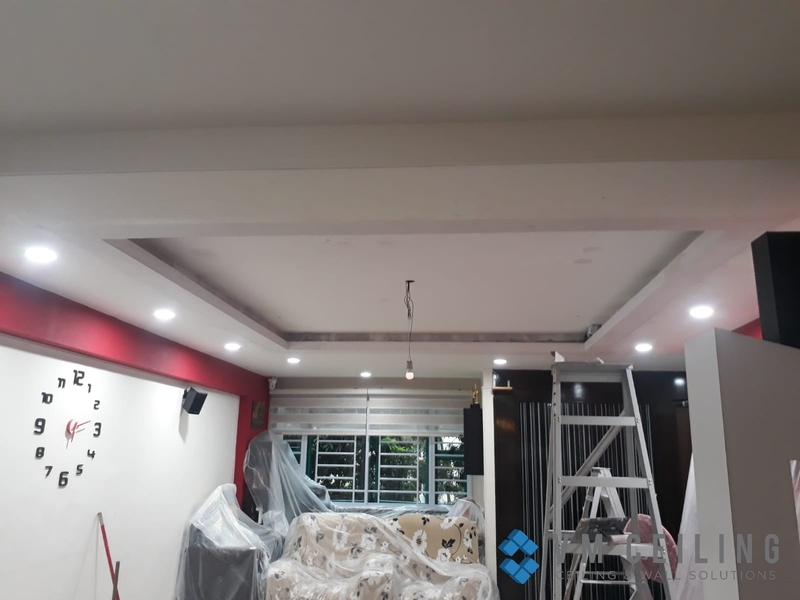 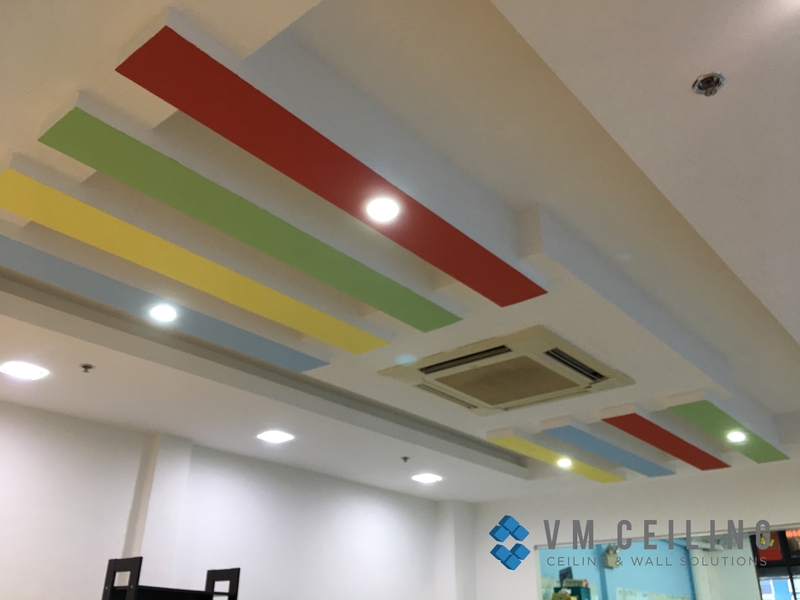 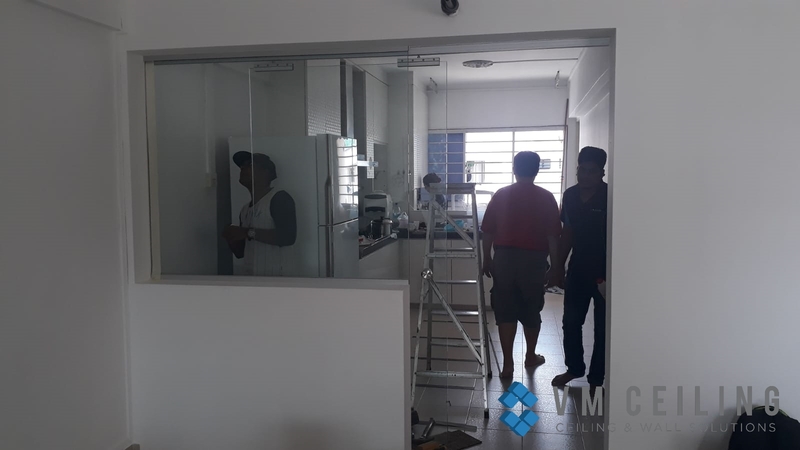 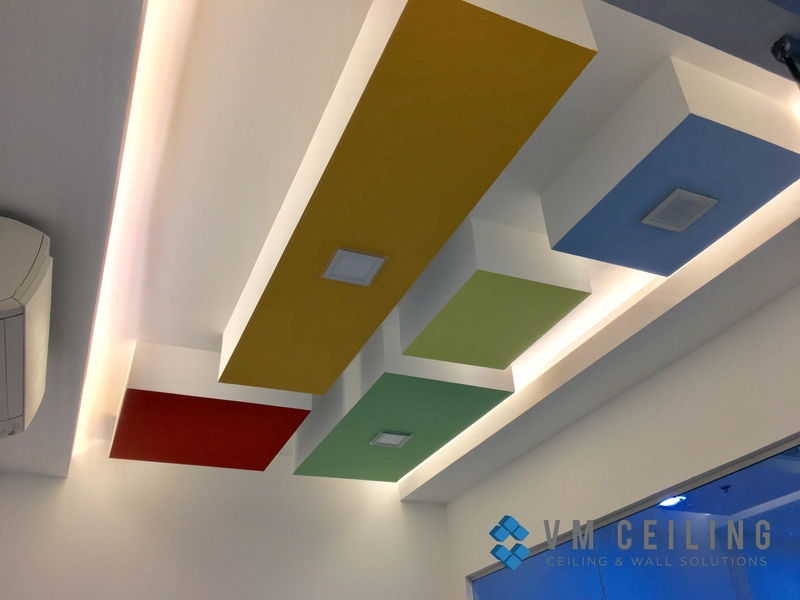 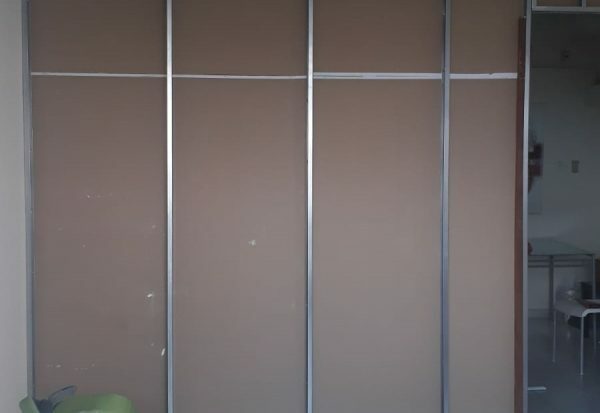 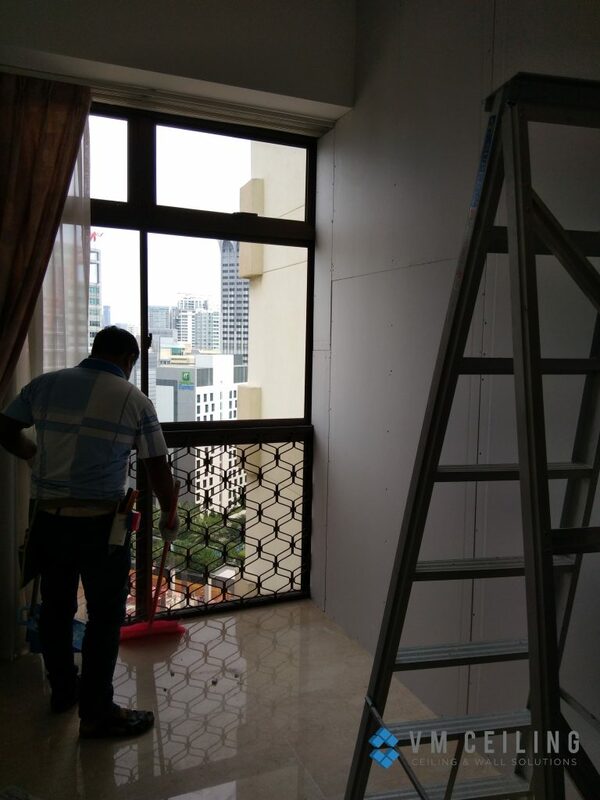 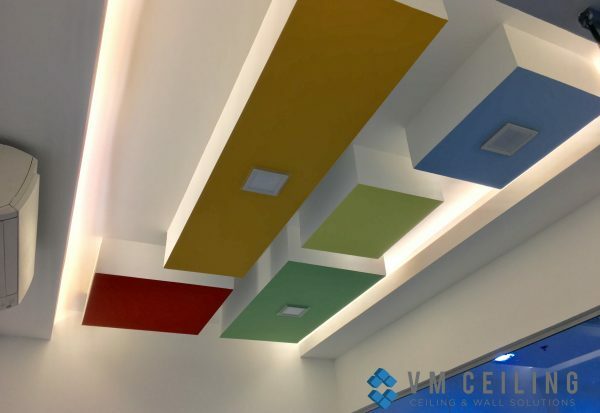 VM False Ceiling Singapore Partition Wall Contractor did a partition wall and downlights installation in a condo in Orchard, Singapore. 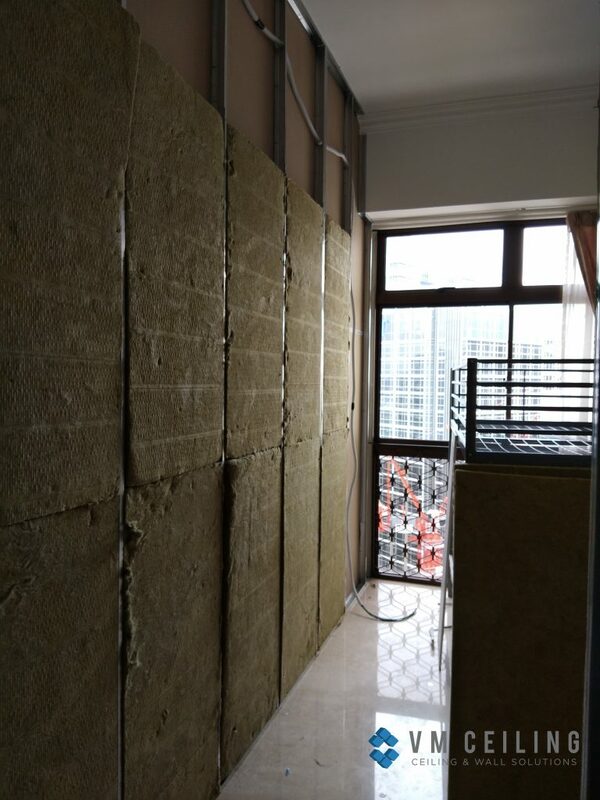 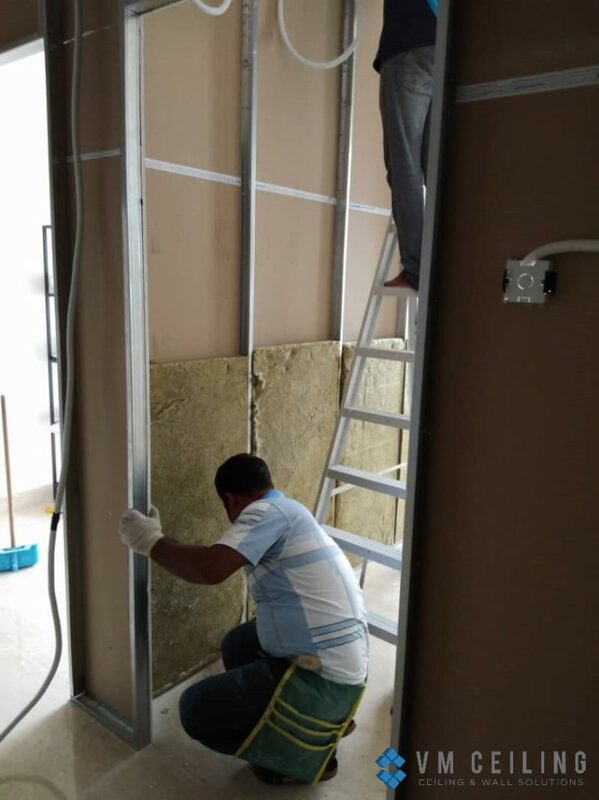 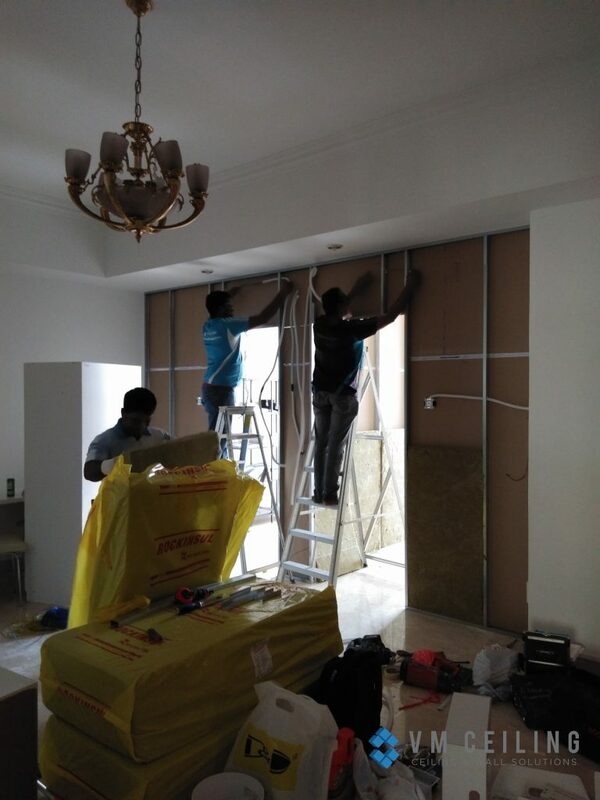 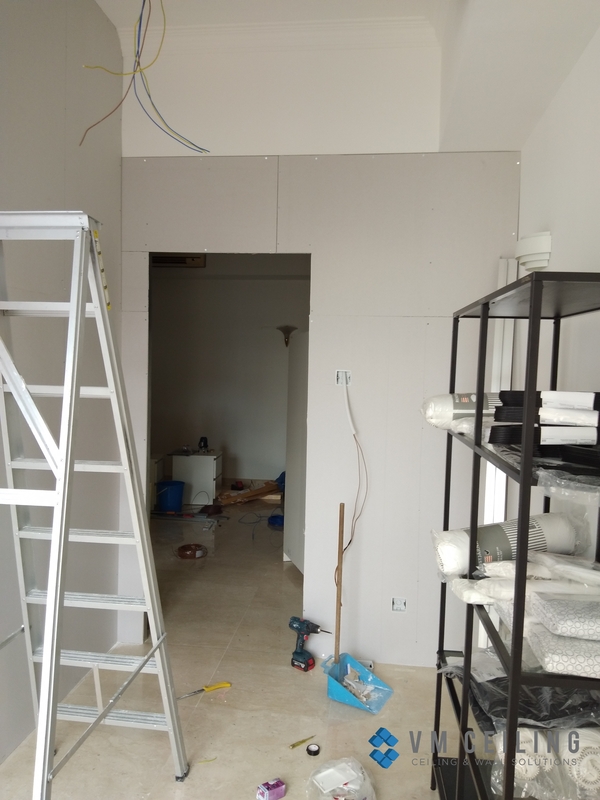 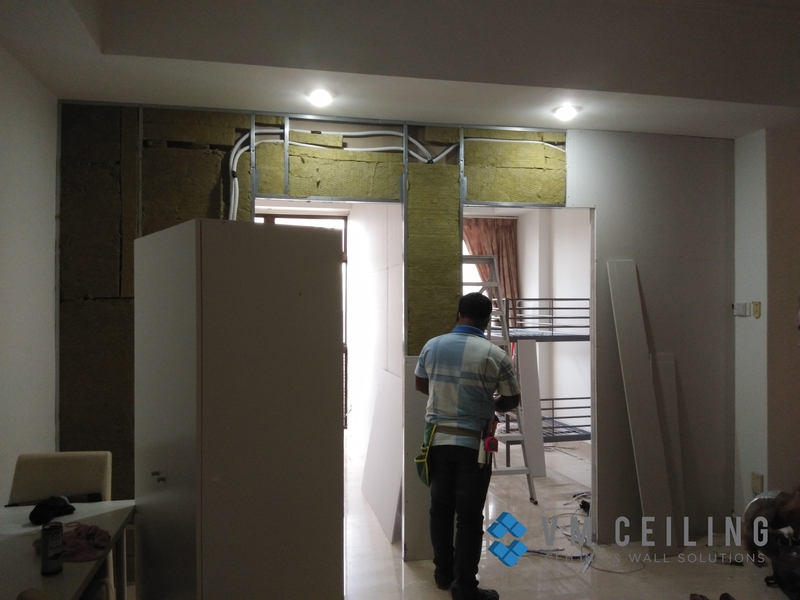 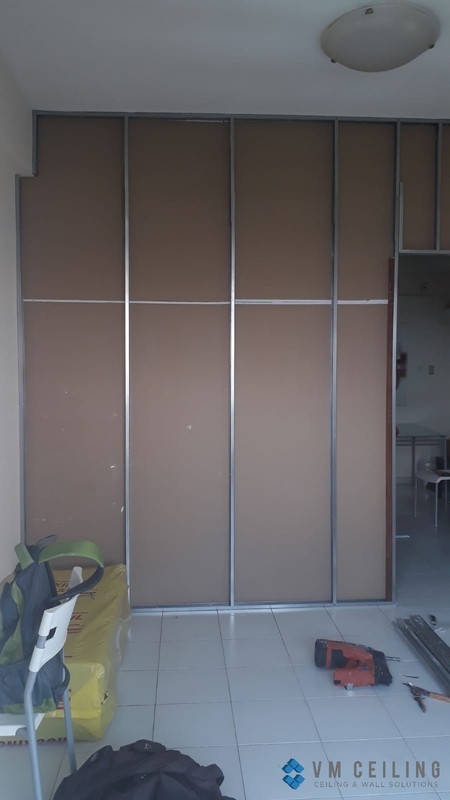 This client requested to make more rooms and as such, we helped build two new bedrooms in their living room using Rockwool Internal Partition Insulation. 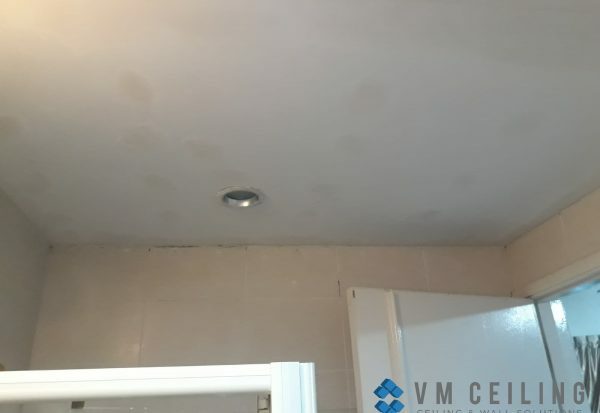 We also helped relocate their cove lights and power points.